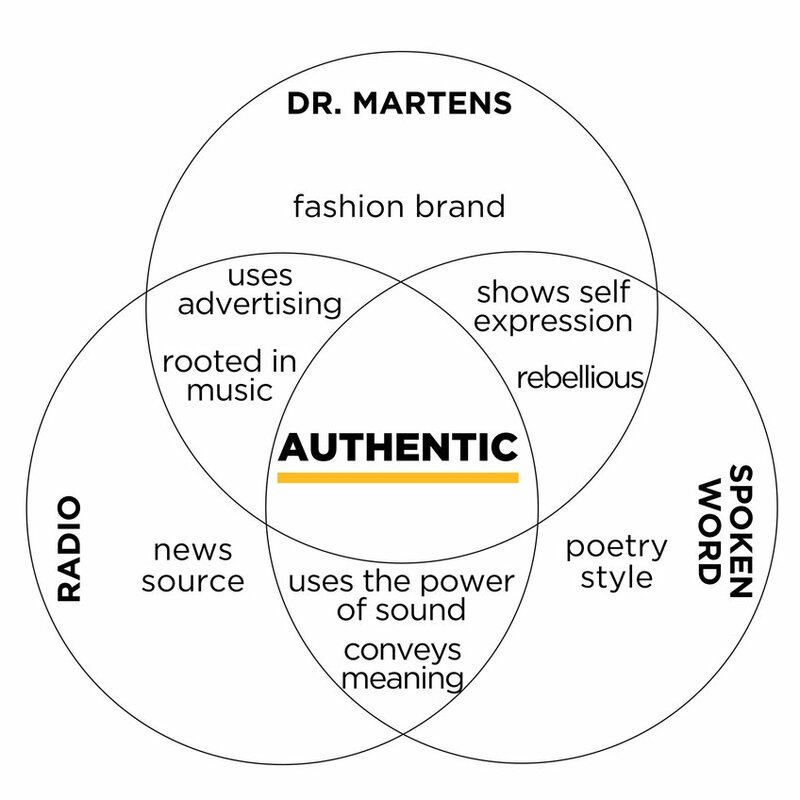 Dr. Martens is all about authenticity, originality, and rebellious self-expression. 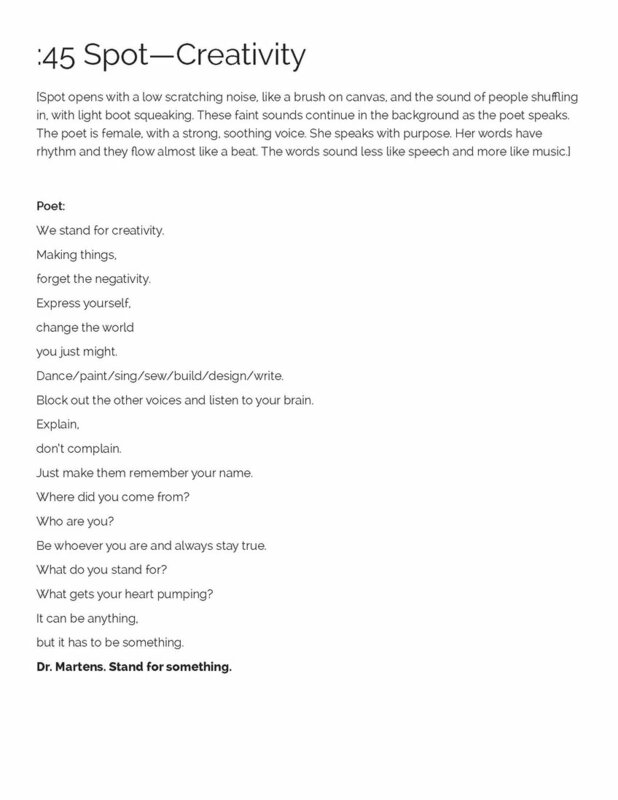 Spoken word poetry is rooted in these same values, and is the perfect medium to give voice to the brand. 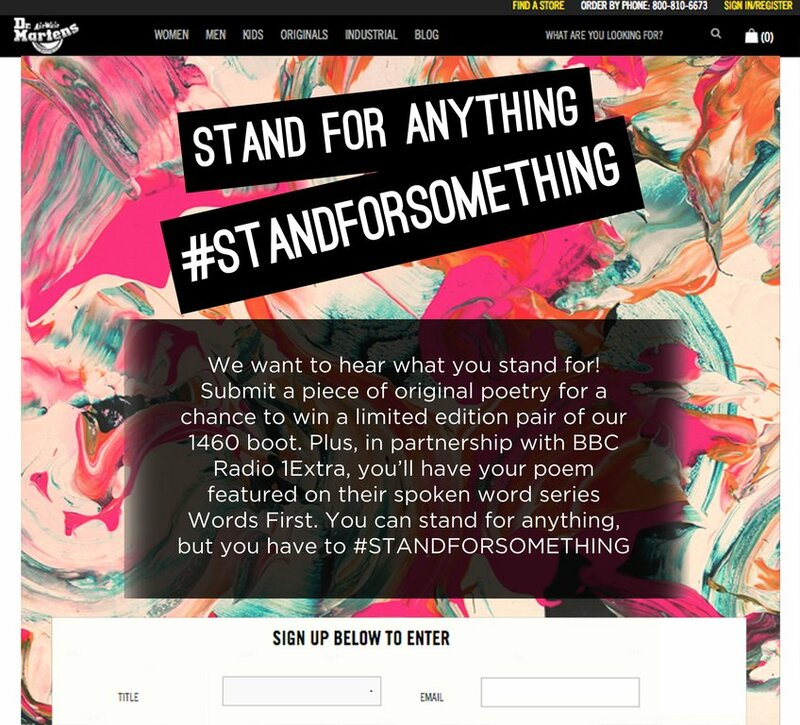 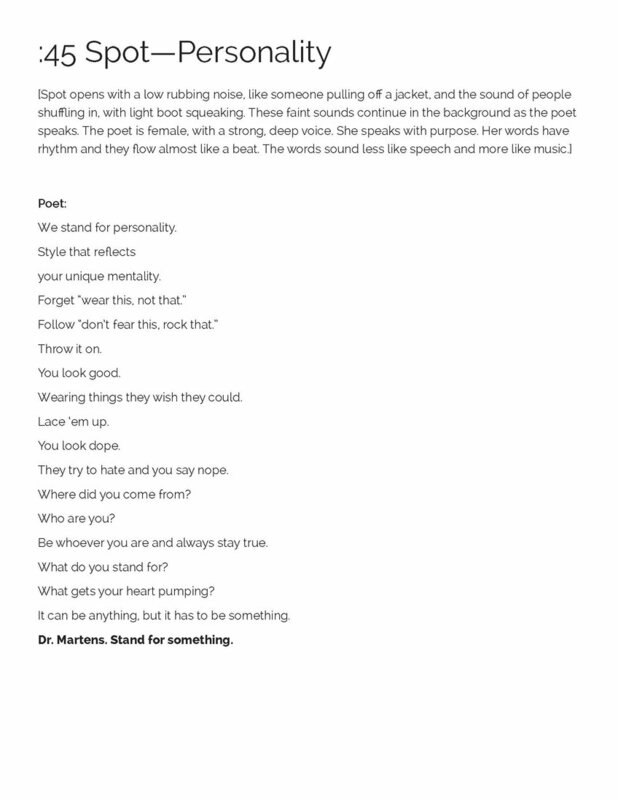 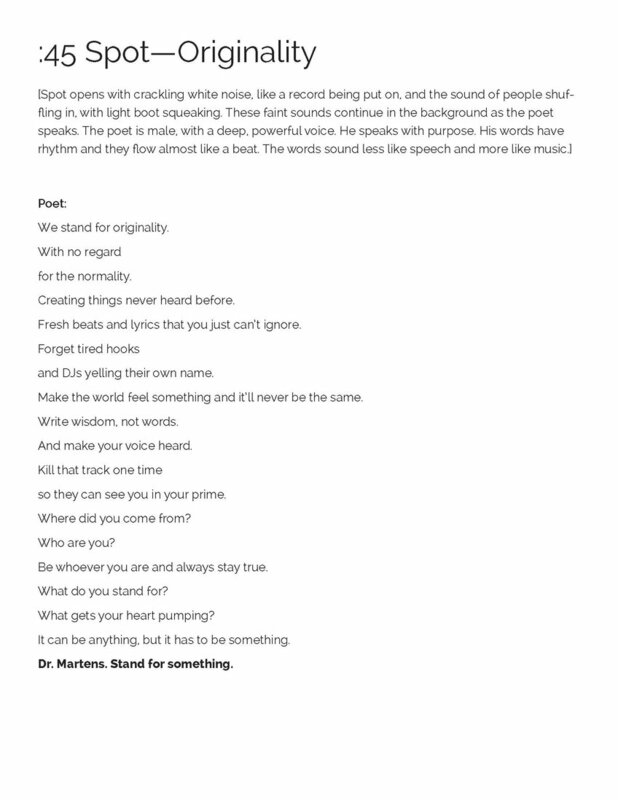 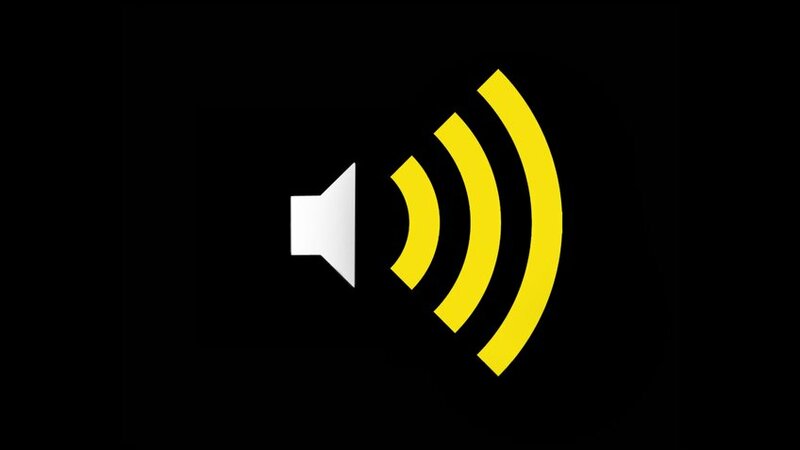 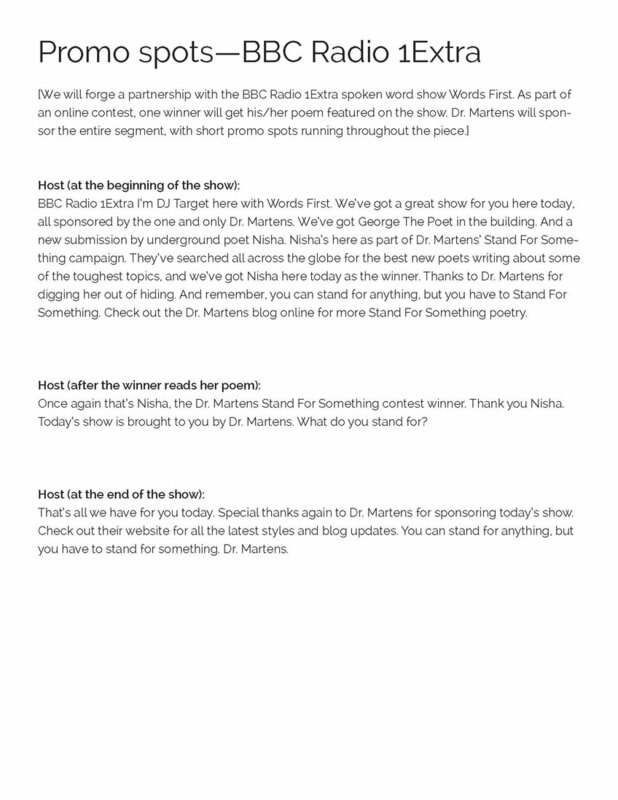 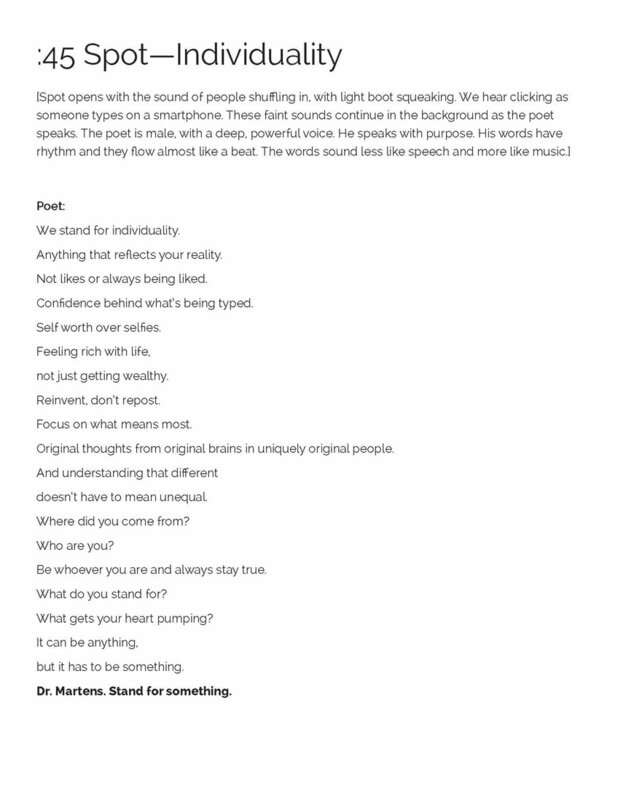 Through unique radio spots, partnerships with spoken word radio shows, and user inspired content posted to the Dr. Martens blog, the brand will show consumers what they stand for, while in turn encouraging them to #STANDFORSOMETHING.